This is my fourth video.I'll make more.My Youtube account is SuperSaiyan1Gotenks. How do Goku and Vegeta defeat Meta-Cooler? Goku makes a huge spirit bomb, while Vegeta distracts Cooler. 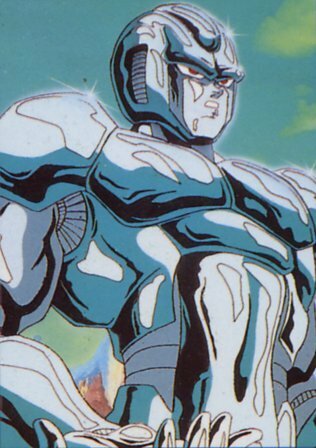 They hit Cooler's chest to destroy his Machine power source. Goku and Vegeta ngọn lửa, chữa cháy off their Kamehameha and Galick gun, and the beams fuse. They overload the real Cooler's computer system with over-loads of their energy.